What are the Unlimited Passes?  The Unlimited Passes are available on the Portable North Pole website and mobile app. They offer great value on PNP's most popular Santa Videos and Santa Calls. NOTE: Passes are valid until September 30th of the year following your purchase. Can I personalize video messages for more than one child with the Video Pass or Magic Pass? Of course! You can make as many personalized video messages as you wish. In fact, the elves encourage you to! So, if you have 2, 3, 6, or even 12 children, you can create an unlimited number of Santa Videos and/or Santa Calls for each of them. In other words, you only need to buy ONE Unlimited Pass for the entire family this holiday season. Isn't that magical? Click HERE for more information about our Video Pass and Magic Pass. When do my Unlimited Passes expire? The Video Pass and Magic Pass are valid until September 30th of the year following the purchase date; for example, if you purchased your pass on September 12th, 2018, it expires Sept 30th, 2019. If you purchase your pass on January 12th, 2019, it expires September 30th, 2020. An Ultimate Pass offers everything a Magic Pass does every year, and it’s active for a period of 10 years after purchase. An Ultimate Pass purchased in 2018 will expire on September 30, 2028. The Download Pass is an option available for free users who want to download their videos before they expire on February 1st, without paying the full cost of a Magic Pass. Purchasing the Download Pass unlocks the download option for all of your videos, and you can download as many as you would like until February 1st. As of February 1st, the free videos will expire and no longer be available, so be sure to download them before this day. You can purchase the Download Pass here. Please keep in mind that accounts that haven’t been accessed for a period of 26 months expire, and everything on the account is lost. This means your Ultimate Pass will be cancelled if you have not accessed your account for at least 26 months. So make sure to login at least once every 2 years! At any given time we reserve the right to update or modify any of our product packages, including the options available in a Magic Pass. Can I buy just one video or call? Yes, you can purchase just one video or call scenario! If you purchase a single video scenario, for example, Your Big Book', you will then be able to make as many versions of this video as you would like. If you purchase a single call, you will be able to create that call and place it once successfully. How do I redeem a promo code or a voucher? Go to www.portablenorthpole.com/vouchers and log in using your email and password combination, or by connecting with Facebook or Google. Enter your voucher code and select Submit. Go to the Parents corner. Select the settings gear in the top right corner. Enter your voucher code and select OK. The Postationist elves only take VISA, MasterCard, and PayPal as payment. If you are trying to complete an order using a valid payment method, contact the elves HERE and describe the issue. The elves are happy to be of assistance! NOTE: PayPal is a recognized online payment service. All data supplied to PayPal is securely encrypted. If you choose to pay via PayPal, you will be offered additional options (if you create a new PayPal account). Options include bank account payments and additional credit cards, depending on your location. On the mobile app, payment is made through the App Store and Google Play. How do I purchase a Video Pass or Magic Pass through the mobile app? 1. In the Parents Corner, tap Create Video or Create Call and select the item you want to unlock. 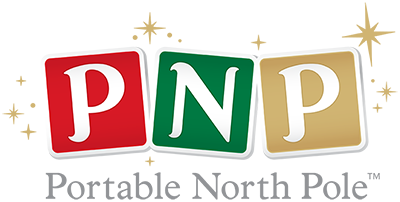 If you are already logged into your PNP account, you will be asked to confirm your purchase. If you are not logged in, you will be asked to log in or create an account, so that your purchases can be saved to your account. 2. Once you are logged in, a message will ask you to confirm your purchase using The App Store or Google Play. Your confirmation will update your account and offer you the possibility to personalize the item of your choice by tapping Personalize. Every PNP item on your account is displayed under the year it was created in the My Creations section. Videos from a previous year can be watched with an active Video, Magic, or Ultimate Pass. If you have an active Magic Pass, you may also download your video in HD and save your videos before your pass expires. An Ultimate Pass will give you everything a Magic Pass does, for 10 years (see Availability below). You can change or cancel your order before you click Confirm payment at the end of the checkout. But once the payment is confirmed, it can no longer be cancelled or modified. If you wish to add items, you must create a new order. If you made a purchase by mistake, contact our elves for assistance HERE. You didn't find the answer or solution you were looking for in our FAQ?